MONTEREY, CA - The Organic Grower Summit is nearly here, and among events not to be missed is the honoring of this year’s Grower of the Year. California Certified Organic Farmers (CCOF) and the Organic Produce Network (OPN) announced they will together honor long-time organic grower Thaddeus Barsotti of Farm Fresh To You as the 2018 recipient. “Capay Organic is honored to receive this award and would like to pass on the credit and a special thank you to the individuals who have kept us farming organically for over forty years—our customers and family of dedicated employees,” Barsotti said on receiving the award. 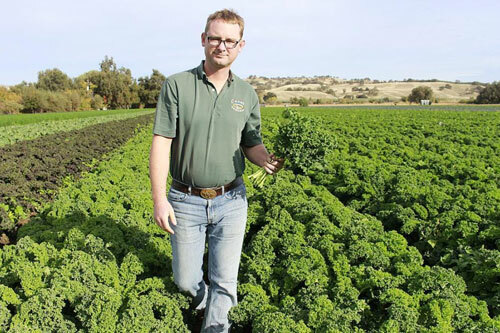 Barsotti was born on his family farm, Capay Organic, one of the first farms to be organic-certified in Yolo County near Sacramento. There he heads up farm management while being active in growing and maintaining over 40 types (60 varieties) of organic fruit and vegetable crops. He is also co-CEO of Farm Fresh To You, a Community Supported Agriculture (CSA) and home delivery service that provides fresh, local, organic produce to consumers’ doorsteps, delivering organic produce boxes throughout the state of California. CCOF and OPN said Barsotti was selected based on his ongoing commitment and dedication to excellence in organic production and organic industry leadership and innovation. “Thaddeus Barsotti exemplifies the energy and innovation of a next generation of organic producers that now leads American Agriculture. His family legacy is part of our legacy, and his hard work and accomplishments pave the way to our future,” said Cathy Calfo, Executive Director and CEO of CCOF. The Grower of the Year award, sponsored by AGCO, will be presented to Barsotti at the second annual Organic Grower Summit, December 12-13 in Monterey, CA. Barsotti serves on the board of CCOF, a nonprofit organization that advances organic agriculture for a healthy world through organic certification, education, advocacy, and promotion. He also serves on the board of the Davis Farmers Market, according to a press release. 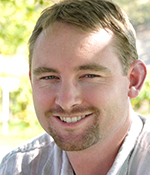 He holds a degree in Agricultural Engineering from Cal Poly in San Luis Obispo. 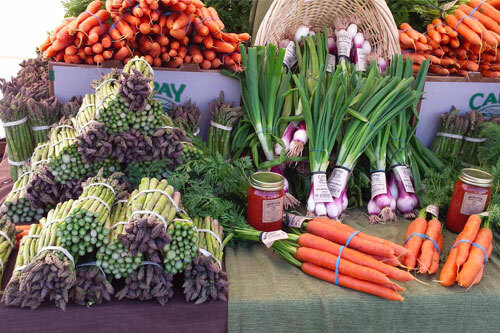 Barsotti’s parents began farming in 1976 and selling produce at farmers markets in the Bay Area, ultimately co-founding the well-known Davis Farmers Market. 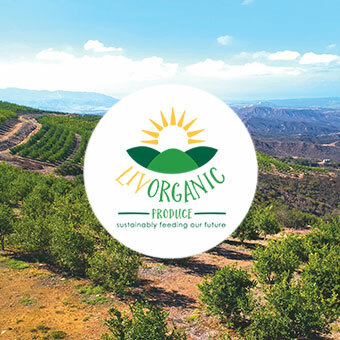 The Organic Grower Summit, a joint production between CCOF and OPN, brings together organic growers, producers, and processors for two days of education, information, and networking opportunities with organic production supply chain and service providers. Attendee registration is $499, is all-inclusive, and includes admittance to the opening reception, educational sessions, keynote presentations, breakfast and lunch, and trade show floor. Discounts are available for CCOF members, as well as government and educational members. Over 60 sponsors have confirmed support of OGS, the release noted. 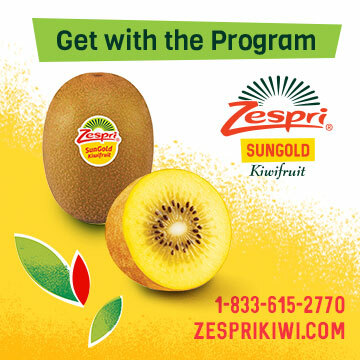 Exhibitors include soil amendment, bio-pesticide, seed, packaging, food safety, Ag technology, and equipment manufacturers who will be connecting with organic field production staff, supply chain managers, pest management advisors, and food safety experts.